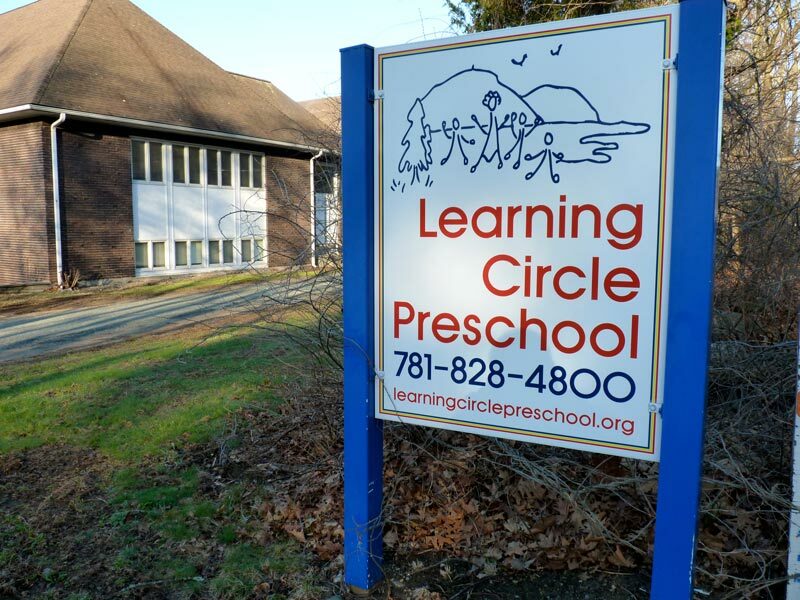 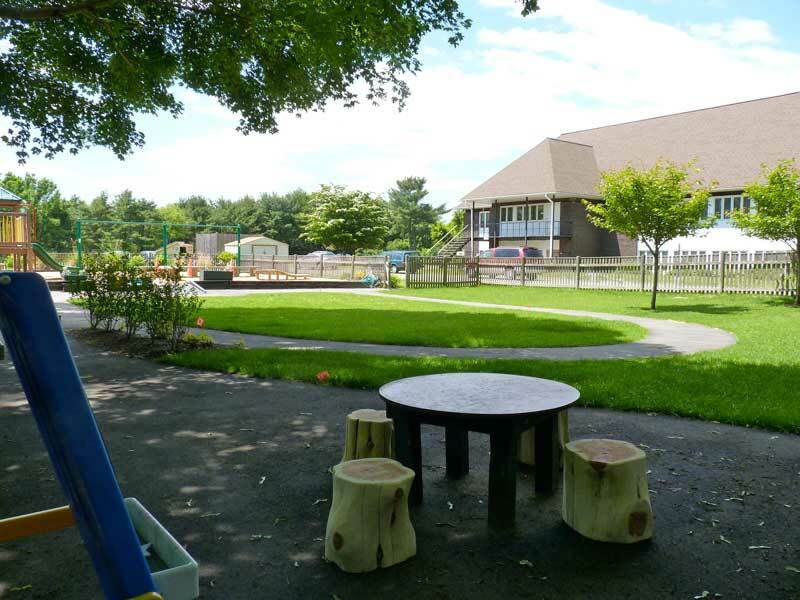 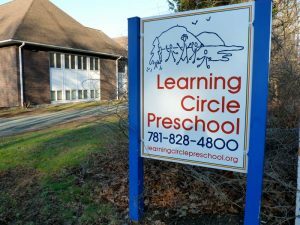 Facilities of the Learning Circle Preschool are located on the grounds of Trinity Church, at the foot of the Great Blue Hill in Canton, Massachusetts. 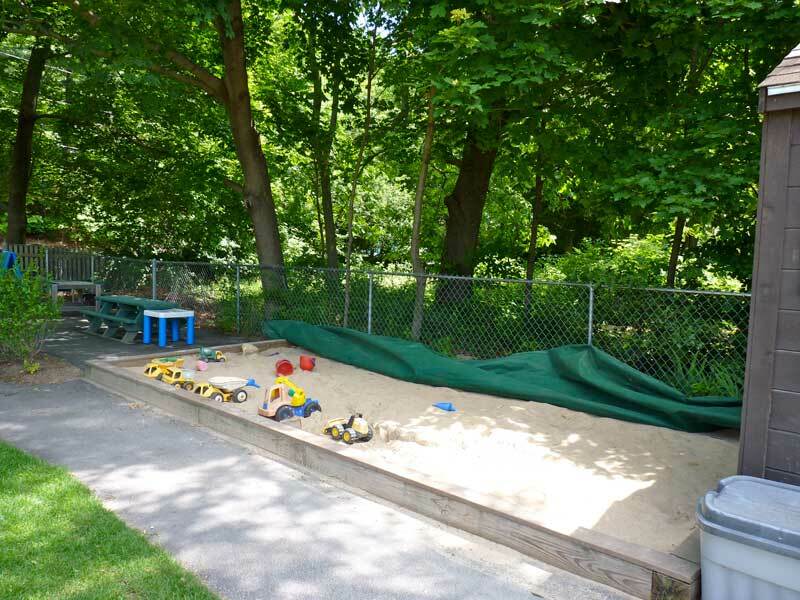 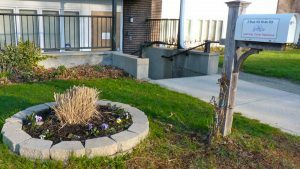 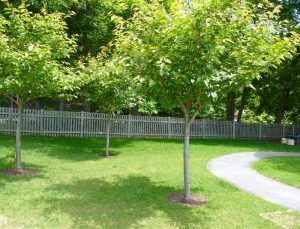 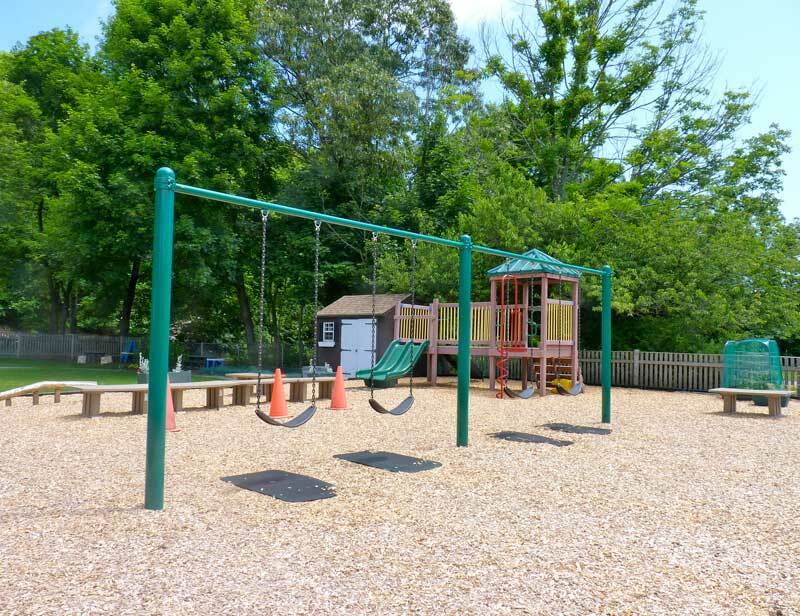 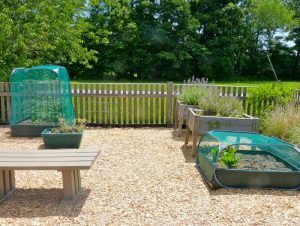 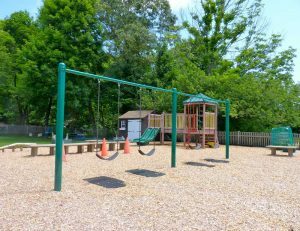 Outdoor space features a spacious playground and expansive areas for exploration of the natural environment. 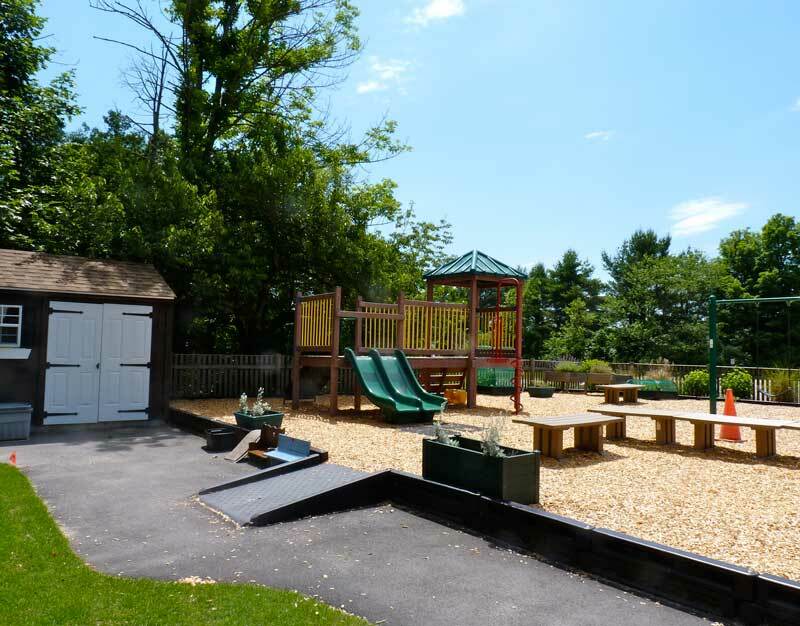 The sunny classrooms utilize an open floor plan and include library spaces, musical instruments, sand and water tables, areas for dramatic play and graphic arts, blocks and construction games. 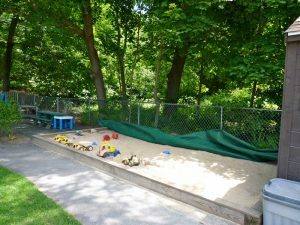 Please see the Classroom page for details.